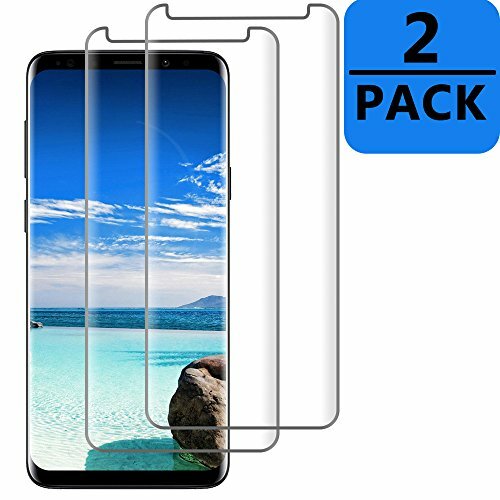 this ultra high clarity screen protector features a 9H+ hardness which is very close to the hardest element on earth (diamond with 10 hardness) and it's almost impossible to scratch. this premium glass has optimum thickness/slimness to provide enough while providing the bare screen sensitivity so you won't even realize it's there. HD Clarity: 99% transparency, Ultra-thin only and oleophobic anti-smudge. [Compatible Case Recommended ] To make sure there is no lifted zone after putting on the case,we suggest you to use the phone case with low profile instead of full body covered cases. If you have any questions about this product by TicTacTechs, contact us by completing and submitting the form below. If you are looking for a specif part number, please include it with your message.